A charitable intention is not enough to create a valid not-for-profit organization. Navigating the federal and state landscapes regulating and restricting charitable entities is a complex endeavor. This program, led by attorneys Yolanda Kanes and Ralph Siciliano, will focus on federal and state regulations pertaining to not-for-profit corporations and governance issues relating to those entities. 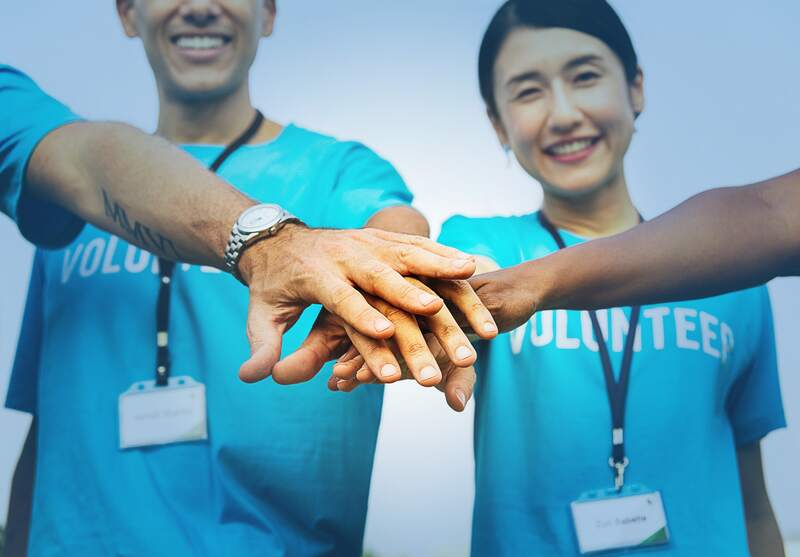 Here, they will address formation issues such as selecting the type of charitable organization and achieving and maintaining Federal Tax Exempt status, as well as important governance issues. Governance issues on the docket include standards of fiduciary conduct and excess benefit transactions. As head of the firm's Governmental and Regulatory Investigations Practice, Ralph Siciliano represents investment advisors, private funds, broker-dealers and their associated persons, and officers and directors of publicly held companies in connection with investigations and enforcement proceedings brought by federal and state authorities and self-regulatory organizations, including the SEC, CFTC, FINRA, offices of the United States Attorney, and State Attorneys General. Having held senior enforcement positions in the New York Office of the U.S. Securities and Exchange Commission, Ralph has extensive experience dealing with federal and state regulatory agencies and self-regulatory organizations. Ralph also represents officers and directors of public companies and financial services institutions and individuals in securities-related litigations, including the defense of class actions, shareholder derivative actions and claims by bankruptcy trustees. Ralph also has served as counsel to Audit Committees and other Special Committees of the Boards of Directors of public and not-for-profit corporations in connection with corporate governance issues. Ralph has been selected for inclusion in New York Super Lawyers for 2011-2014. Excellent use of examples to explain nuances. The Lecturers were very knowledgeable and provided good insight.